As a first time user I found this product easy to use with a lovely end finish. The Beauty Lounge shipped my purchase very fast with an amazing customer service approach. I can definitely recommend purchasing this product and will definitely be purchasing from The Beauty Lounge again. I have nothing bad to say about The Beauty Lounge. They deliver on time every time and follow it up too. 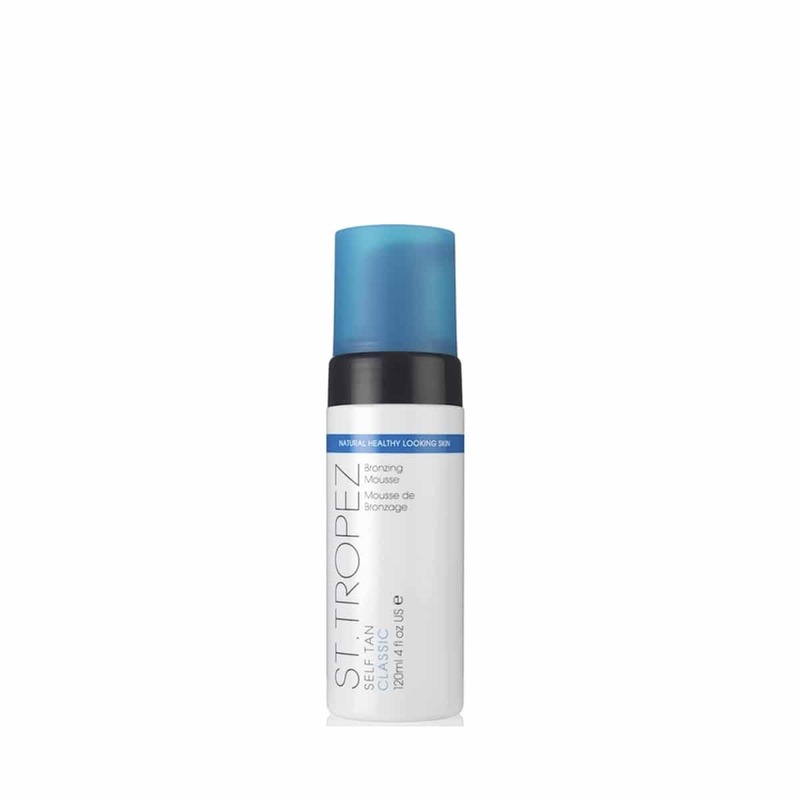 I regularly use St Tropez bronzing mousse and love it. I have found no other like it. Buying from The Beauty Lounge is the way to go, it comes so quickly with no hassle. Will always buy from The Beauty Lounge. Thanks!!! The only fake tan I will use! Natural looking colour and the mousse is very easy to apply! Excellent product, lovely colour that works well with your skin tone and it’s very easy to apply with an application mitt. Would definitely purchase again! Also, this website was great to purchase through, very quick delivery and good communication – thank you! I have tried a few different fake tans and this is definitely the best by miles, so easy and a great colour. Bought this product on recommendation and it didn’t disappoint!! Was super easy to apply with the mitt and came out in an even streak free (NOT ORANGE) tan!. Will definitely be buying more when I run out. 5 stars!! Been using his product for couple years and just love it! Want to try the gradual tan lotion next!